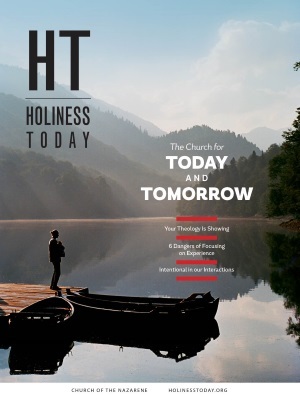 Welcome to the payment page for Holiness Today. Enter your account number and zip code (from your mailing label) or your email and zip code. M-F 9AM to 5PM E.T.